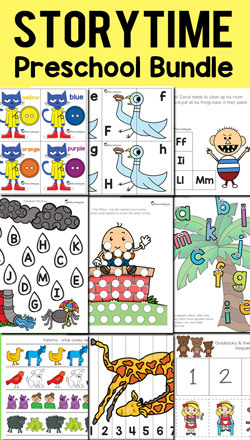 The following is a list of Early Childhood Themes for preschool and kindergarten, along with links that will take you to the related free printables on this website. This page is still under construction and is being updated. For Seasonal & Holiday themed, see our Seasonal category. I really like this website, it has practically everything you need! Do you have when the themes are use during the school year? Thank you for sharing all of these FUN Printables!!! Thank you for Sharing. Kids will be so happy.